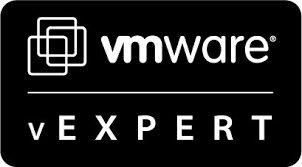 A couple of weeks ago VMware released the PowerCLI Extensions Fling. 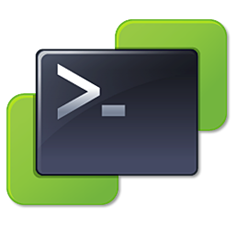 This gives users early access to experimental PowerCLI functionality in the form of modules. Whilst the highlight of the release was undoubtedly Instant Clone (aka VMFork), a bunch of cmdlets appeared for configuring vFlash on hosts. Fortunately for me, I recently had cause to use them. My test cluster in the lab recently needed to be rebuilt. As this cluster is nested and I wanted the latest version of ESXi to be deployed, I thought it would be good to use Image Builder to combine the two. After downloading the VMware Tools for Nexted ESXi tools fling, I followed Andreas Peetz’ article on how to use them to build an offline bundle. I also chose to export the image profile to a .zip file, so I could use it to remediate an existing cluster using VUM.